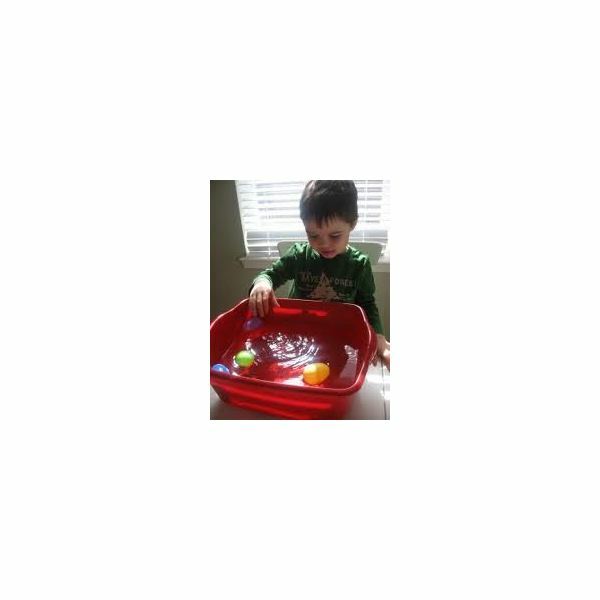 A preschool water theme is fun and educational. There are many ways to teach children about water and its importance. The aim of this theme is to show preschoolers how many ways they need and use water in their life. Develop an understanding among students about the importance of water in daily life. Make children aware that water is a precious resource and should be used wisely. Learn wise water use and prevent wasting water. This is an excellent way to set the ball rolling. Get some photos of daily water activities such as drinking, bathing, washing, cleaning, swimming and more. Based upon these photos, start discussing the various use of water in our daily life. Let the children come with their thoughts and ideas. You need to tell children why water is important for our health and hygiene. To make the discussion more interesting, ask children questions about water use at their home. You can talk about rains, clouds, dams, streams, rivers and more. You can tell children how water is collected at dams and transported to our homes through pipes and taps. Show pictures, computer images and diagrams to illustrate this process. There are a few good books on water written for preschoolers. Why Should I save Water? by Jen Green and illustrated by Mike Gordon. The book is about water conservation issues. Bear Loves Water by Ellen Weiss. In this book a bear teaches children about water in different forms – puddles, bubbles, snowflakes and clouds. The Four Elements: Water by Carme Solé Vendrell and J.M. Parramón. This book explains the properties of water and its uses. Teachers can take help from this book to answers children’s questions. I Am Water by Jean Marzollo. A preschool book about water in its different forms and uses. Splish, Splash, Splosh by Mick Manning and Brita Granström. This is a adventure story of a young boy and his dog. They ride the waves, float on rain-filled clouds, fast-flowing rivers, and even through sewers. Drip drop drip drop, splashing all around. And jump in all the puddles with a splish splosh splash. Preschoolers love playing with water! For some more water activites, try water play, water color paintings and coloring, bubble printing, water movement fun and more. To demonstrate one common use of water, set up a washing station. Encourage students to wash doll clothes in a tub, rinse and hang clothes to dry on a clothesline. Let the children wash their toy cars, trucks and vans using water and sponge. In water painting activities, encourage children to use water and different brushes to draw designs in patio or sidewalk. You can use colored water to paint on paper towels or coffee filters. Do you have any further ideas to expand on the water theme?